Lawyers hired by CBS to investigate the conduct of Leslie Moonves, the former CBS chief executive who left the company after he was accused of sexual misconduct, are preparing to tell the company that it has reason to deny the former executive $120 million in severance payments, according to a report from The New York Times. The Times said that it had acquired a draft report that found Moonves had destroyed evidence and lied to investigators, providing the company with cause to deny Moonves the payments that were part of his employment contract. “Based on the facts developed to date, we believe that the board would have multiple bases upon which to conclude that the company was entitled to terminate Moonves for cause,” the report states, according to the Times. The CBS board is scheduled to meet next week. The lawyers’ findings are material to CBS since Moonves has been negotiating for a pay-out for as much as $120 million. CBS board members were holding a series of phone calls on Tuesday evening to discuss the report, a person familiar with the board who was not authorized to speak publicly, told NBC News. 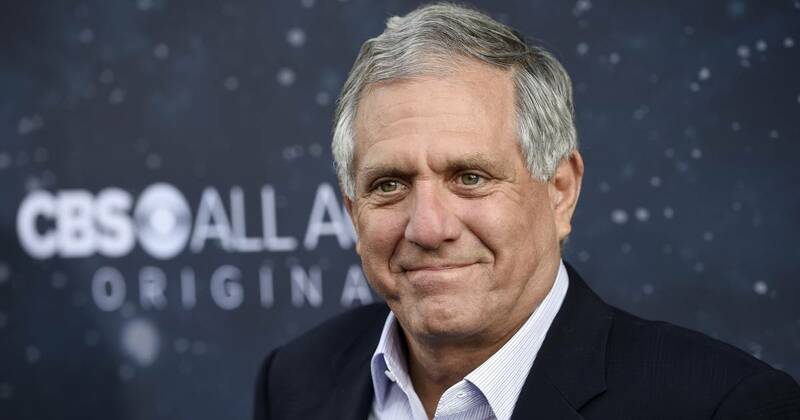 The board has until January to decide what to do about Moonves’ financial pay-out, but it will also have to deal with a contentious annual shareholder meeting on Tuesday, Dec. 11. Investors are entitled to question company executives about their actions and decision making at such events. The board also appeared to be frustrated that the investigators’ report had leaked. “Anyone who may have disclosed draft information to the New York Times did so without authority and in violation of their obligations,” the statement said. Levander couldn’t immediately be reached by NBC News. A spokesman for CBS declined comment.